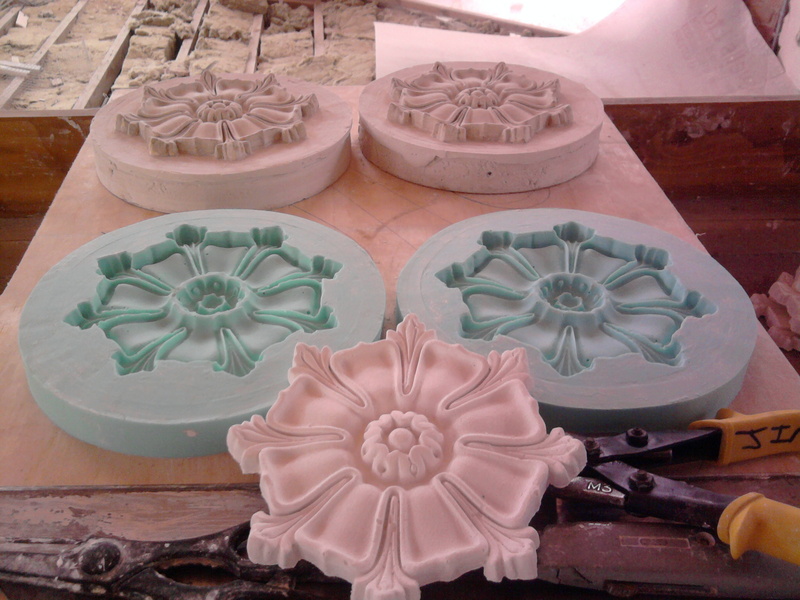 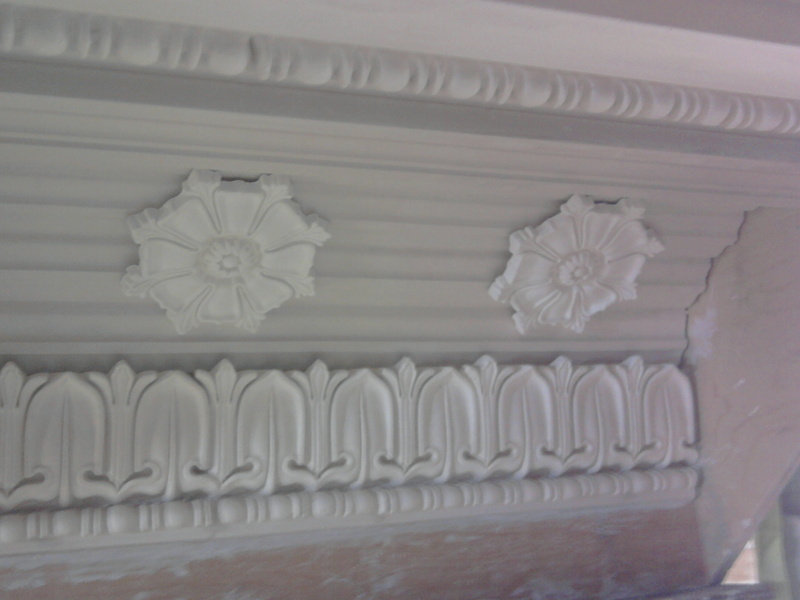 Here you will find some information about plaster cornice including some examples of our work. 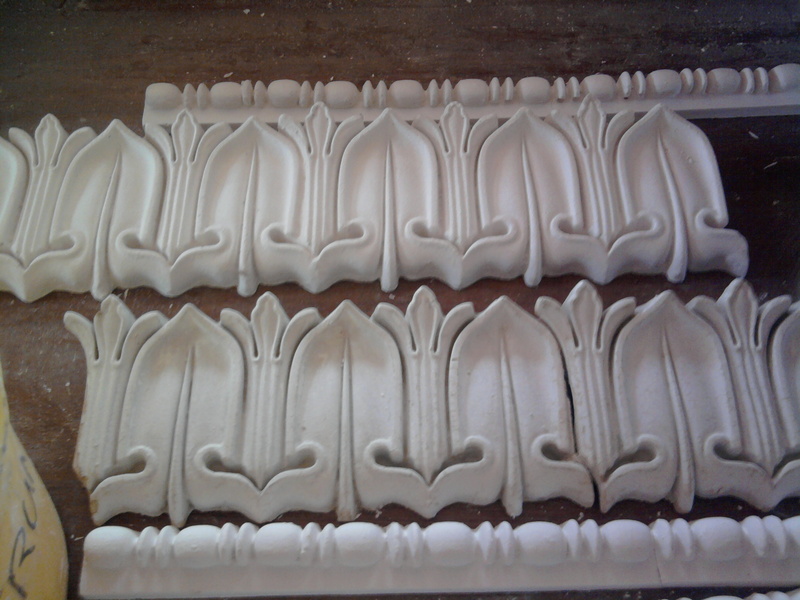 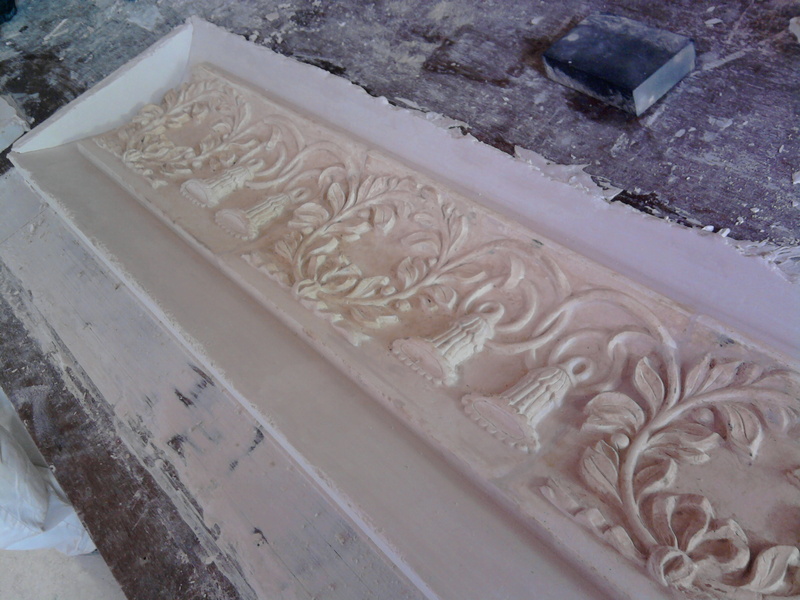 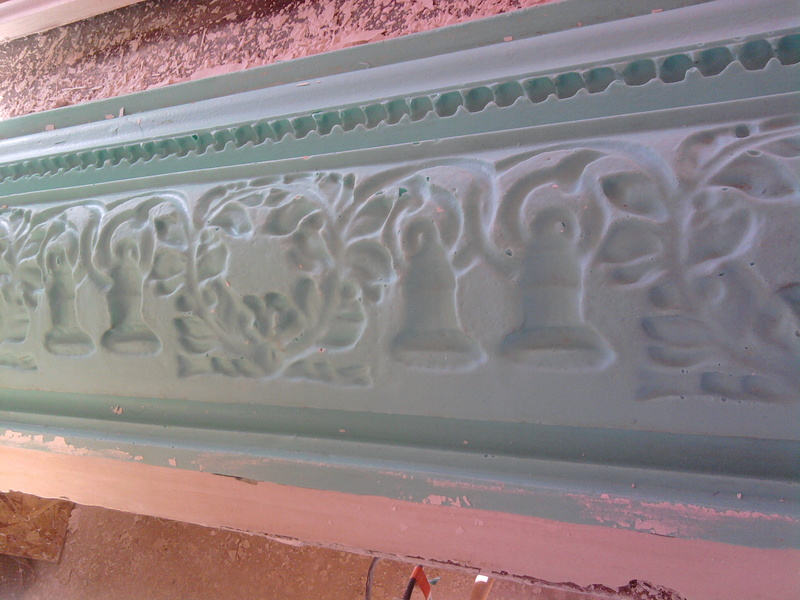 The Plasterwork Specialist offer a fibrous cornice service. 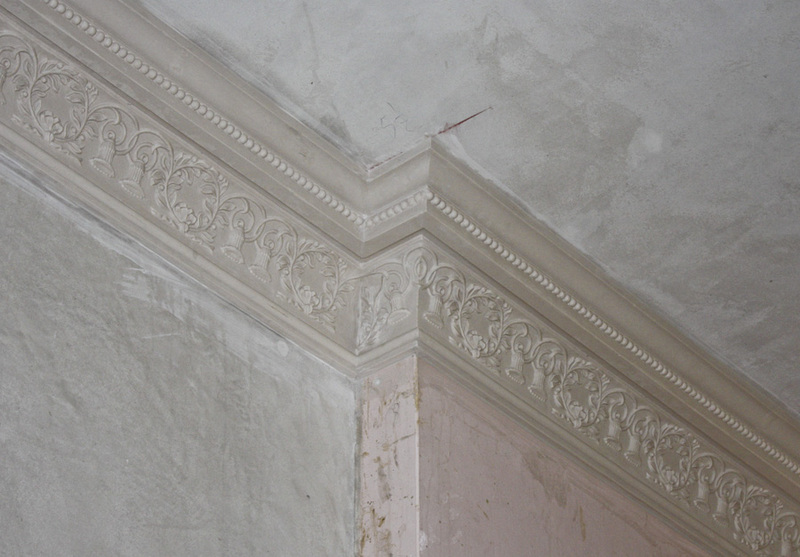 All we need you to provide is a cornice profile. 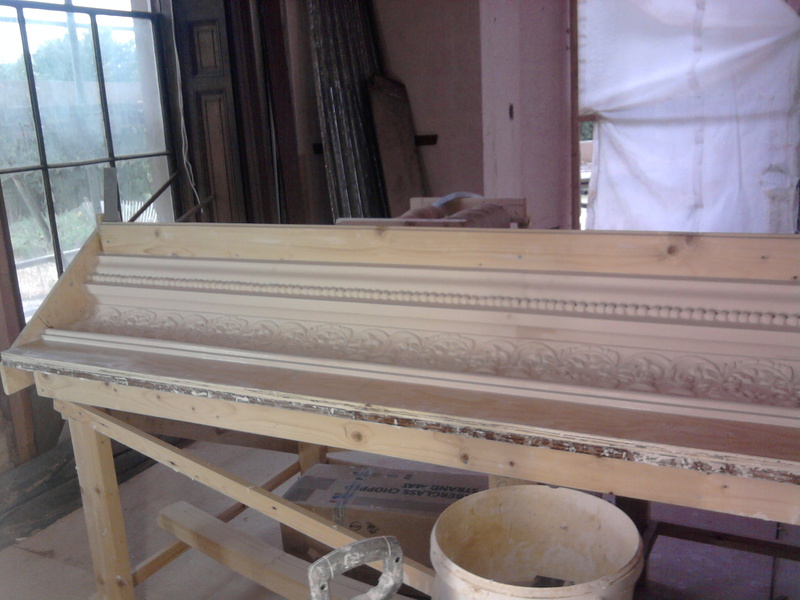 The cornice profile can be in the form of a ‘squeeze’ taken by us on site, a full scale drawing or an existing piece of cornice. 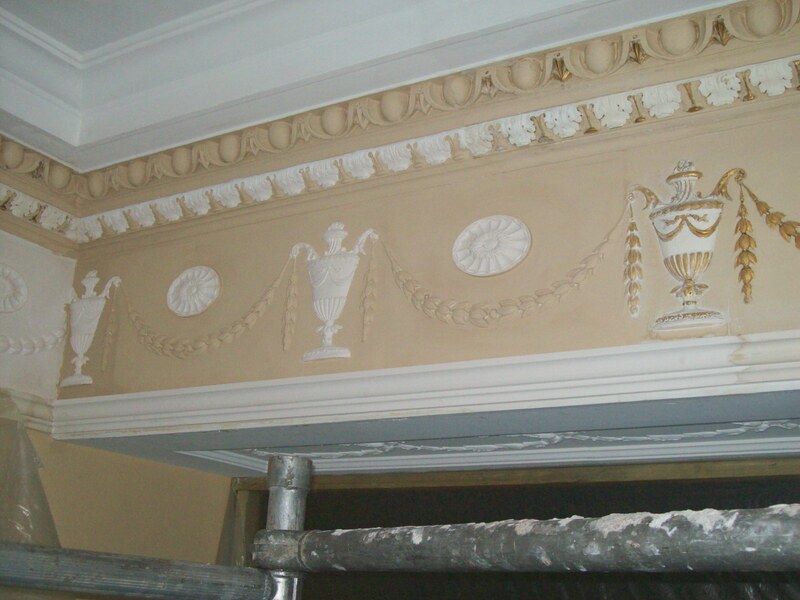 The fibrous cornice method is favoured by most clients as it is quick and easy to install and it creates minimal mess. 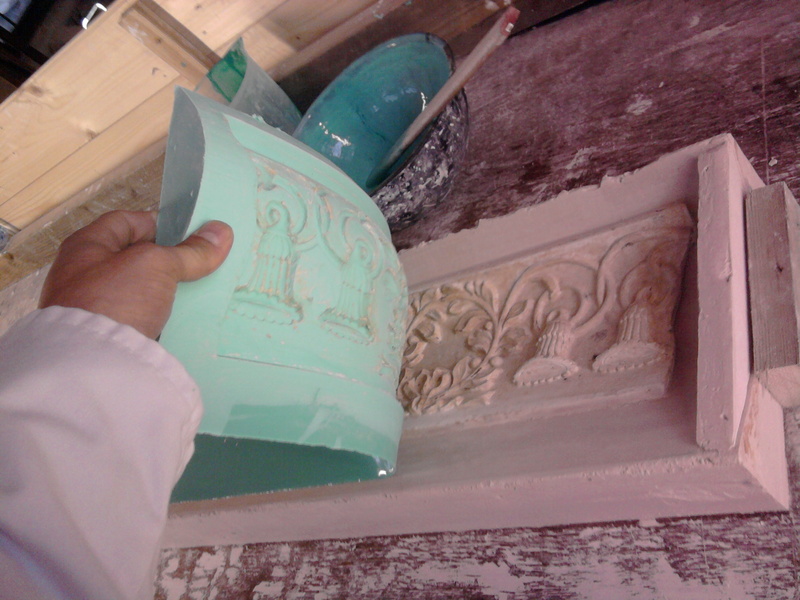 In most cases it is the most cost effective method. 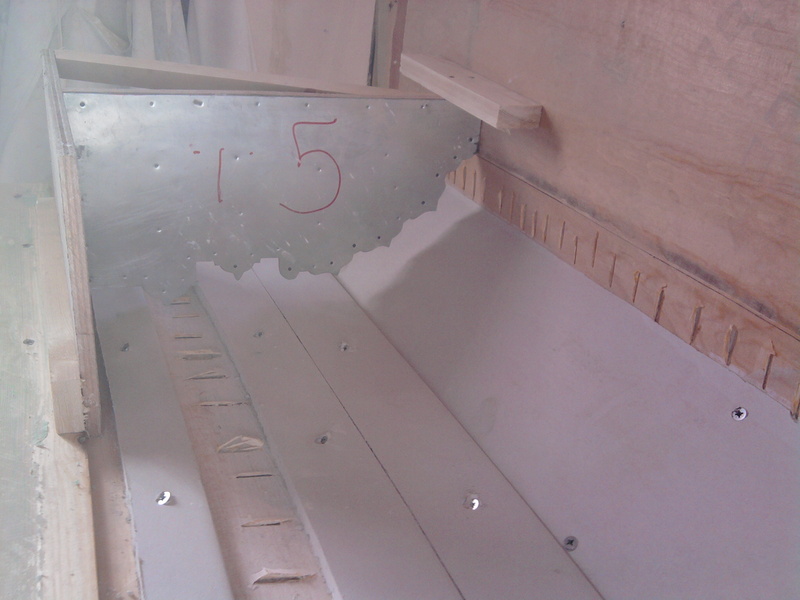 If a curved radius is required, around window bays and vaulted ceilings, then the In- Situ method will be applied.